“I wouldn’t be where I am today without Tri-C.” This statement rings true for thousands of Cuyahoga Community College alumni. Michael Culp, newly appointed Alumni Relations & Outreach Administrator at Tri-C, is no exception. Culp, an Air Force Veteran, reached out to his network and learned about the Veterans Retraining Assistance Program (VRAP) which helps unemployed veterans get the training they need for new careers. That connected him with Tri-C’s Upward Bound program for veterans. He enrolled at Tri-C and embarked upon a new future, enrolling in classes at Metro in Fall 2013. At the time, he didn’t realize what impact setting foot on that Tri-C Campus was going to have on his life. Three degrees later, including two from Tri-C, Culp is spiriting the Tri-C message as #AlumniMike on social media, as he works to grow awareness of the College’s relatively new alumni relations initiative and foster engagement with the alums’ alma mater. He joined the team of Resource Development in Fall of 2016 on a part-time basis as a coordinator. Last month, he joined the College in the full-time role focused on alumni relations. Much of the motivation Culp has for growing alumni engagement stems from his passion for Tri-C, developed while he was earning his associate degree in social work and held the role of Student Board Scholar during the 2015-16 academic year. This student leadership position, appointed by the Joint Student Council, represents the entire student body to ensure that the student voice is heard by College administration and the Board of Trustees. In this role, he maintained regular connections with students across the College, fostering relationships that continue today as alumni. His student experience also took him to Washington D.C. representing student veterans. 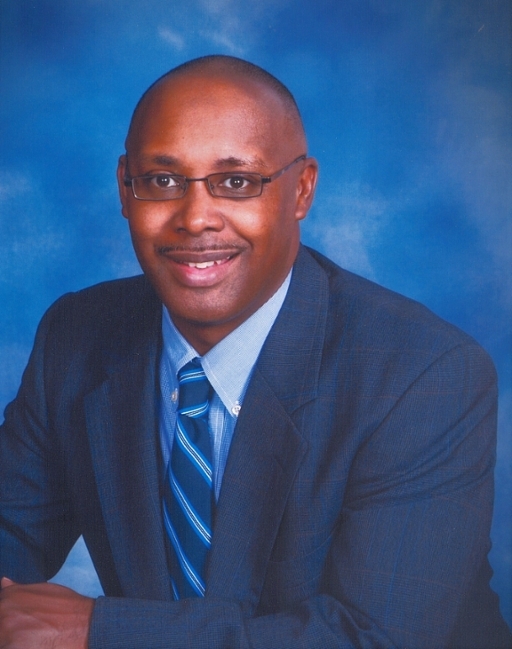 After completing his Associate of Applied Science degree in human services, he earned his bachelor’s degree in social work from the University of Akron. He then circled back home and earned another associate degree from Tri-C last summer. In his spare time, Culp is active in his church, serving as a youth volunteer and enjoys spending time with friends and his teenage son. He also enjoys traveling. His bucket list includes taking a cruise, which he hopes to fulfil later this year. “From my own experience, I can attest that anyone who has gone through a Tri-C program is not the same person when they leave, Culp said. "As alumni, we can make a difference. We are all family. Together we can lay the foundation for future generations of Tri-C alumni by sharing our time and supporting student scholarships. ” Culp said.